The women’s rugby team recently announced Brian Quistberg as their new head coach. 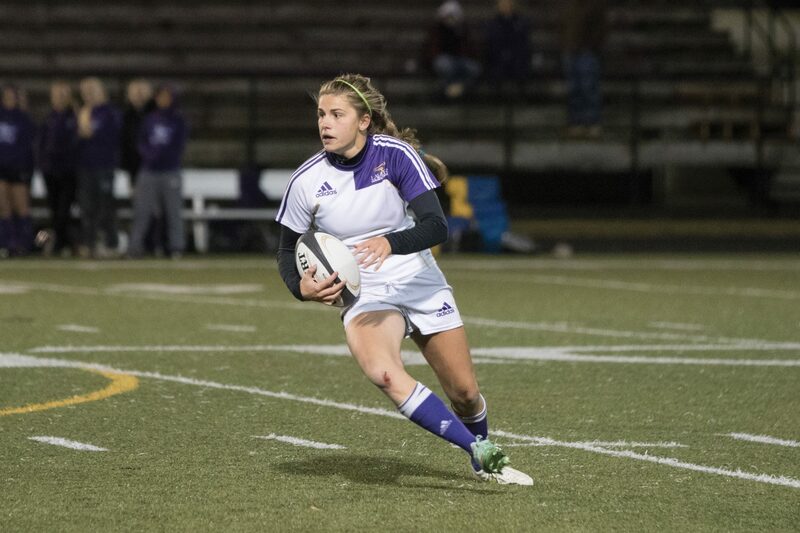 Quistberg has tons of experience with rugby as a player and coach and this move shows the ambition of the women’s rugby program at Wilfrid Laurier University. Quistberg has witnessed a lot of success throughout his career and he will bring a winning mentality to this Hawks team. He discussed his insight towards rugby in a recent interview. “The vast majority of coaches that I know were once players. It’s fairly rare that a coach at whatever level hasn’t played themselves. One of the neat things about rugby is that at a world level, they are not afraid to make changes that make sense,” he said. Rugby is a game that has evolved quite a bit over the years and Quistberg has been around long enough to see most of these changes. He mentioned that the unity of this team makes it a special group. “There’s an opportunity to play in the Olympics, to play at a higher level and that’s attracting more athletes. It is also one of the few sports that girls get to have full contact, so that also helps,” he said. Quistberg’s debut as the Golden Hawks head coach went very well, as his team was able to pull off a 29-25 victory against the University of Toronto in the season opener. Every game is important in rugby due to the condensed length of the regular season. Quistberg stressed the importance of an opening day win. “It is very important to get that first victory. That game was very strange in that we played well for small periods of time, and then we would make a defensive error and allow U of T to get back into it,” he said. “We were dominating with the forwards and yet not coming away with the ball. We need to make that adjustment and if we didn’t have that problem we would’ve won more easily,” he said. It was a good showing from the Hawks in the opener and it looks like the team is taking steps in the right direction after missing out on the playoffs last year. The team should gain popularity as it continues to improve and rugby as a sport in general is on the rise in Canada. “Right now, there’s a big growth in women’s rugby at Laurier because our girls are ranked so high nationally,” Quistberd said. Next up, the Hawks will face off against the Brock Badgers. The momentum of the opening day win should help the Hawks in what looks like an exciting contest.